MTN Uganda has revised data rates to continue the drive towards ensuring offering affordable internet to Ugandans. The reduction in data is expected to drive further internet connectivity, facilitate business growth and enable communication through internet-based channels. 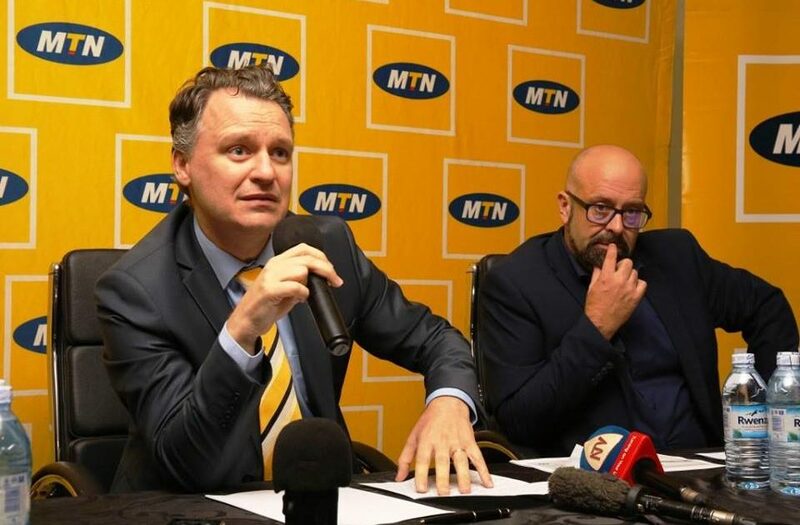 The rate reduction, according to Wim Vanhelleputte the MTN Uganda CEO is an indication that as uptake and internet usage continues to grow, the internet rates will also continue to fall. “What we are currently witnessing is data revolution coming into full swing. The reduction in pricing is by over 100%, indicating our commitment towards internet connectivity and affordability for all,” he said. 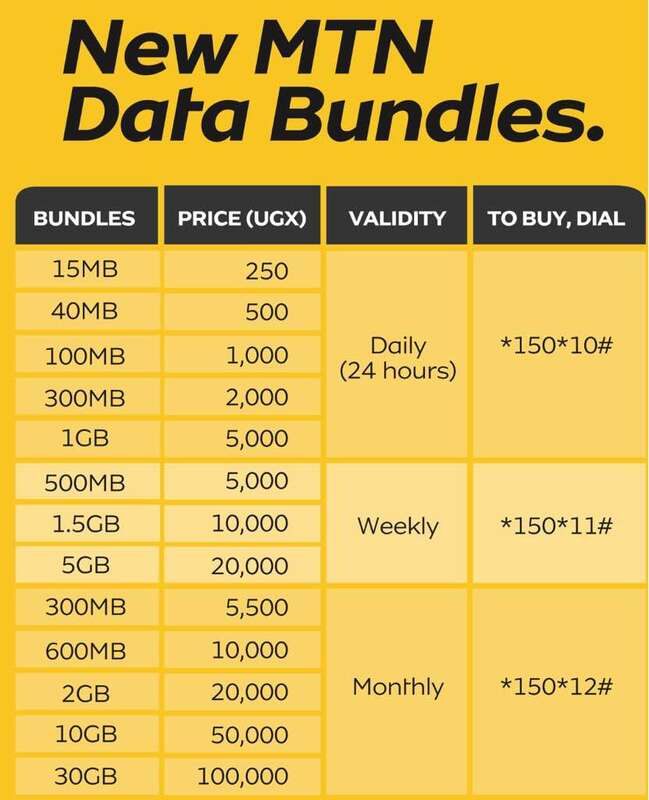 The revised data bundles are not just price based but also include increased volumes for a lower price. For instance, the lower data bundle threshold has been increased to 15MBs from 10MB at a price of Shs250. For Shs5000, a customer would get 325MB but with the new rates, a customer gets 1GB for that price. This is more value for the customer at the same price. For Shs100,000, you can now get Shs30GB for a month. In the old rates, a customer had to pay Shs285,000 to get 30GB. “It is important that our customers not only get lower rates, but also experience a good quality network – where we are keen to continuously invest; everywhere. 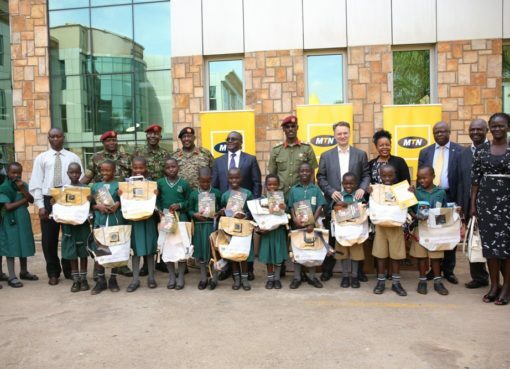 MTN Uganda over a two year period of 2017 and 2018 has budgeted over Ugshs 400 Billion invested in network upgrades in order to improve customer experience. This will increase our 3G sites and 4G/LTE sites to deliver a bold digital world to our customers,” he added. 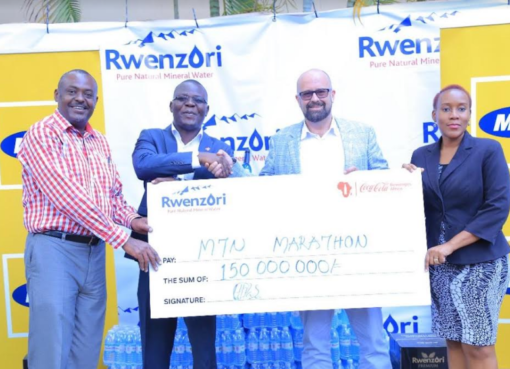 According to Wim, MTN Uganda’s planned investment will upgrade the network in order to ensuring quality, good coverage and better experience. Further investment in the network also means the internet speeds continue to improve, which will facilitate business growth and innovation. “In the world right now, the internet is driving innovation to unprecedented levels. We are seeing this in our numbers and data continues to be one of the fastest growing sources of revenue and subscriptions for MTN Uganda. We expect this trend to continue,” Wim pointed out.